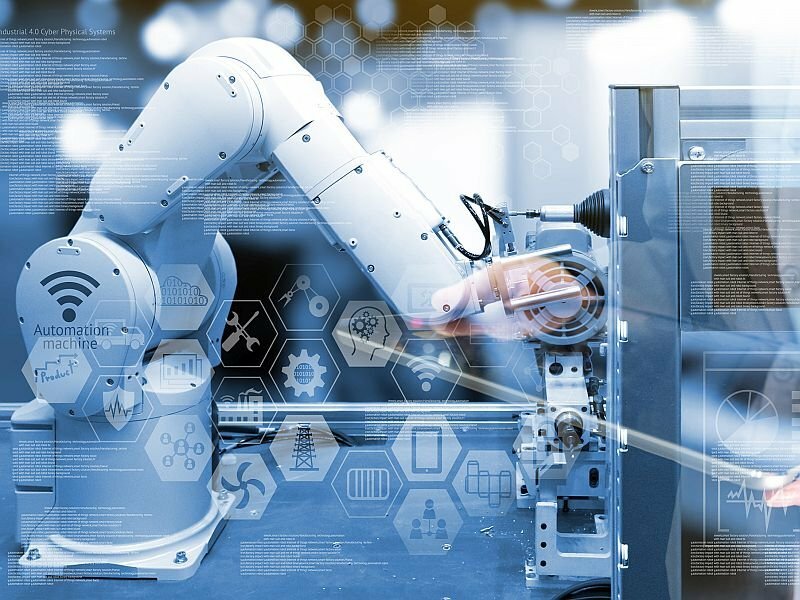 At Hannover Messe 2019, Tetra Pak has unveiled its ‘factory of the future’ where digital technology revolutionizes the way food manufacturing plants operate. Machines will be able to communicate with each other as well as with the digital systems of the entire operation, automatically taking on tasks such as diagnosing problems, ordering and delivering parts, and looking for an engineer who is most suitable for the service needed. The technology builds on previous measures to bring the benefits of digitization to the food and beverage industry, such as the launch of Tetra Pak Plant Secure and condition monitoring. Johan Nilsson, VP Industry 4.0 and Digitization at Tetra Pak said, ‘We are in a period where the market is changing at high speed. Consumer demands coupled with regulations require a new way of food manufacturing that is much more efficient and food-safety guaranteed. Tetra Pak has been working on the digitization of food manufacturing with partners including Microsoft, ABB, SAP and the automated logistics solutions provider Elettric80. Combining these cutting-edge technologies with the company’s food expertise, Tetra Pak’s ultimate goal is to lead the digital transformation of food manufacturing and offer greater support to its customers in the digital era.